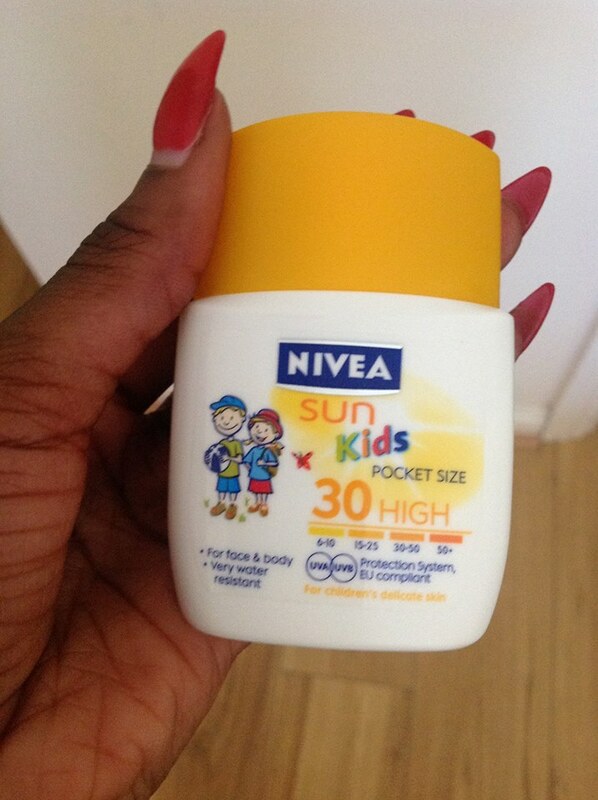 Before I start, I think it may be a good idea to clear the air about something…..yes I’m know that my post is about sunscreen, yes I’m aware of my skin tone, and no I’m not oblivious of the fact that that I live in Ireland! So why should anyone in Ireland, or black for that matter, even consider using sunscreen?? More often than not, fine lines and uneven skin tone that happen to appear on our skin have nothing to do with aging, instead they’re just a result of unprotected exposure to the sun. If you want to punish your skin, then by all means leave the house without any sunscreen at all. But for those who are concerned with having your skin look its best. Then I suggest you start investing into a daily sunscreen with an SPF of 15 or higher. SPF (sun protection factor) measures the degree of protection that a product has in protecting your skin from the damaging effects of the UV rays from the sun. There are two main types of ultra violet radiation: UVA and UVB. Both age the skin prematurely and highly increase your chances of skin cancer. I won’t bore you with all the scientific stuff, but these are things to consider: over 30% of the suns ultraviolet radiation reaches the earth on a completely cloudy day! So even though sunny days are rare in Ireland, we still need sunscreen! And also, many black people have a natural SPF level of appx 30, but that doesn’t protect them from skin caner, I mean look what happened to Bob Marley?? Now that you know why we need it, I think it would be worth knowing a thing or two about how to apply sunscreen…..
1.Always clean your skin before application. 2. Apply it to cool and dry skin so make sure you use it before your daily moisturizer because when sunscreen is applied to warm skin, it can open pores and cause a rash. 4.Make sure to apply it twice, just in case you missed a spot! I hope you’ve enjoyed my post! Feel free to comment below!